This entry was posted on January 9, 2013 by kenbuschner. It was filed under Uncategorized and was tagged with Islay, Lagavulin, malt, peat, scotch, single malt, whisky. I have to give a big shout out to you for the selection of what I consider one of the greatest single malts ever made by man. The bold taste and smoothness of this whiskey is unmatched. Most folks will never even bother to try the stuff. 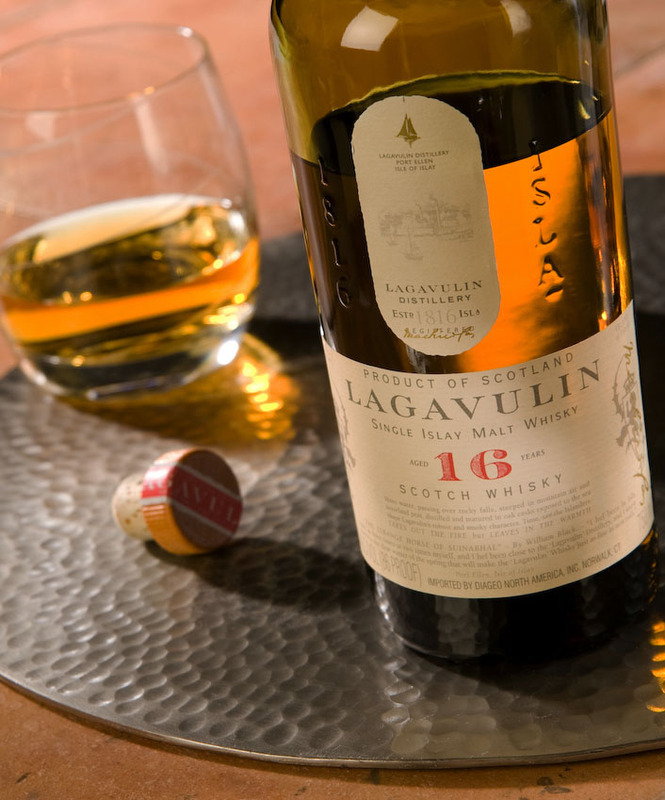 If you like peat and you like smooth you will love this drink…..I only wish I could find it easily and it went on sale. JT: low blow, my good friend! this is a great whiskey, but not for beginners. Uncorked a bottle of Lagavulin 16 (on the Snob’s recommendation) with my dad and brother today, alongside some hand-rolled cigars and a roaring bonfire. It was the perfect compliment to the traditional gents’ new-baby celebration!